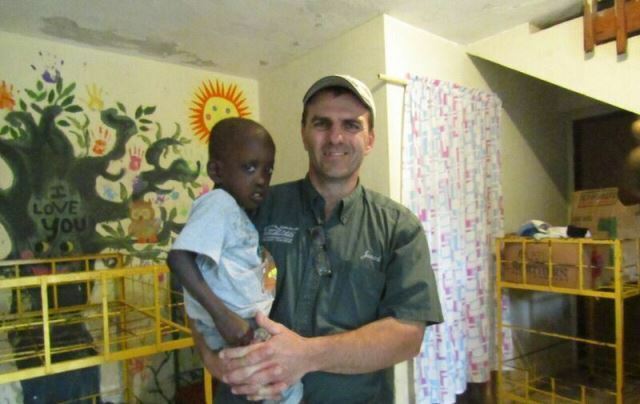 During the recent week long February school break, Jefferson-Lewis BOCES instructor Jared Zehr made the most of his time off by making a return trip to the island nation of Haiti to help in ongoing recovery efforts. 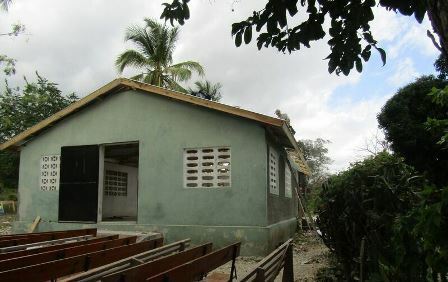 Zehr, who teaches Carpentry and Intro to Trades: Building Projects at the Howard G. Sackett Technical Center in Glenfield, has made numerous trips to Haiti, joining other Lewis County residents in assisting in the rebuilding efforts following the devastating Hurricane Mathew, which hit Haiti in the fall of 2016. According to Zehr, work took place in many parts of Haiti, including in the capital city of Port-au-Prince where repairs to an orphanage occurred and donated baby formula was delivered. Other work took place in the LaColline Valley, a rural section in the south-western end of Haiti. That work included installing a new roof on a church, a new roof for a school kitchen, roofs for two private homes and assisting in repairs to a local hospital. Zehr adds that many locals were hired to assist in the work through an apprentice role. Zehr himself volunteered as a board member for that hospital. He said much of his time was spent in meeting with hospital administration, discussing ways to continue offering health care to a population that has an unemployment rate of eighty percent. “What we’re trying to do is change one life at a time and hopefully change the country for the better,” says Zehr. Zehr has a personal connection to Haiti, having met his two adopted daughters there during one of his early excursions. He estimates that he has made at least 20 trips over a twelve year period. BOCES students and faculty also lent a hand to Zehr and his team ahead of the trip. 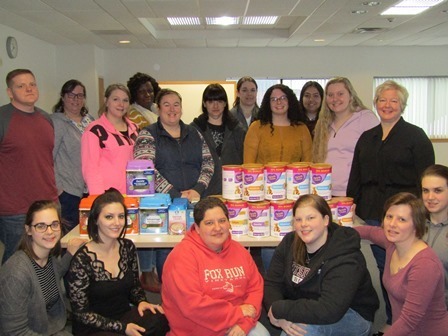 Both Adult Practical Nursing and SkillsUSA students collected hundreds of dollars’ worth of baby formula to be donated to the orphanage in Port-au-Prince.